Welcome to our Messages page! Listen to the message by clicking the icon of the speaker and notes. You can also download a copy to listen to later (MP3 file) by clicking “download.” And, you can subscribe to our podcast to get the sermon automatically sent to you each time it is put online. Like Paul who anticipated meeting his Thessalonian converts at Christ's coming, so we should have converts that we anticipate meeting at His coming! Will you have any converts to meet at His coming? 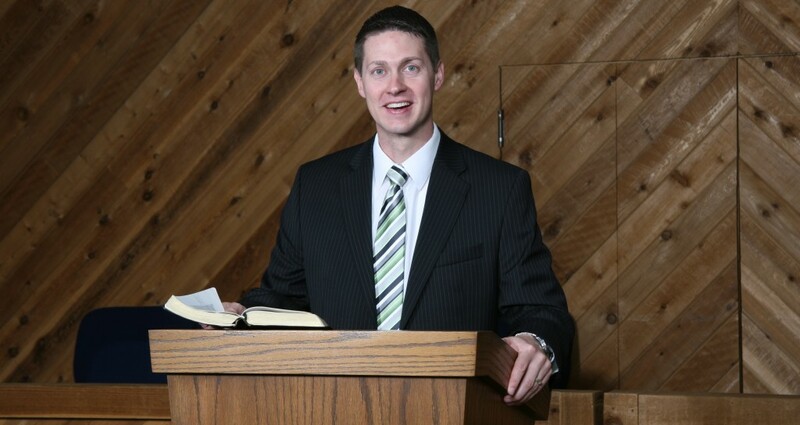 Follow Pastor Huston on Twitter! If you don't use social media, subscribe here and stay updated by email! You will receive no more than one email per week. I’m Excited About Our Church! My Part to be All in for Him (Haggai 2:20-23). Profit for being all in for Him (Haggai 2:10-19). Perceptions to be All in for Him (Haggai 2:1-9). Listen to other messages here. Go to the calendar for more details.